Tony Tony Chopper has been one of the most iconic mascots in anime history! Representing the world renowned animated franchise, One Piece! 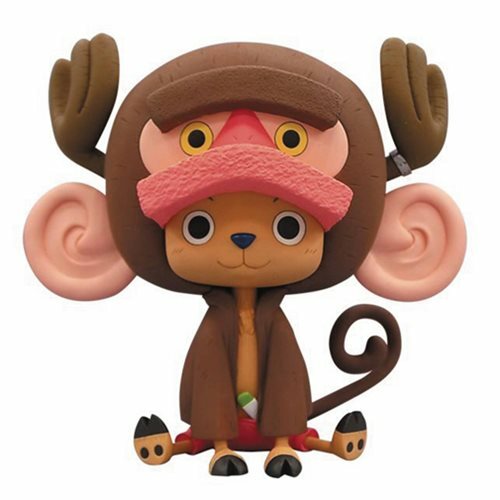 To commemorate the One Piece Film: Gold movie, Chopper sports a monkey costume in this limited DXF collectible figure! Minor assembly required. Ages 15 and up.